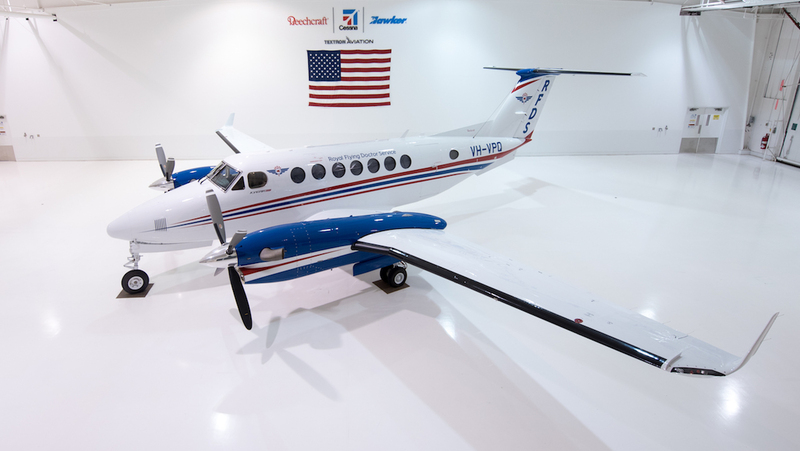 The Royal Flying Doctor Service (RFDS) South Eastern Section’s first new Beechcraft King Air 350 is on its way from the United States to Australia. 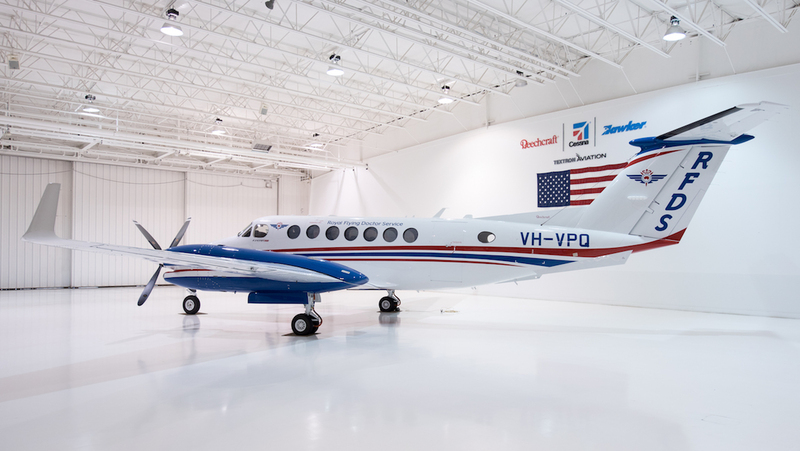 The aircraft, VH-VPQ, took off from Wichita in Kansas, on Monday August 27 (United States time) on the first leg of its journey to Australia. The RFDS said the aircraft was expected to arrive in September. Further, it said VH-VPQ was the first of four King Air 350s destined for the RFDS South Eastern Section. “These new aircraft will play a major role in helping us to take more healthcare to more people in rural and remote areas of Australia,” RFDS South Eastern Section general manager of aviation and strategic development David Charlton said in a statement on Friday. “It’s a significant sign of how our service is responding to demand. 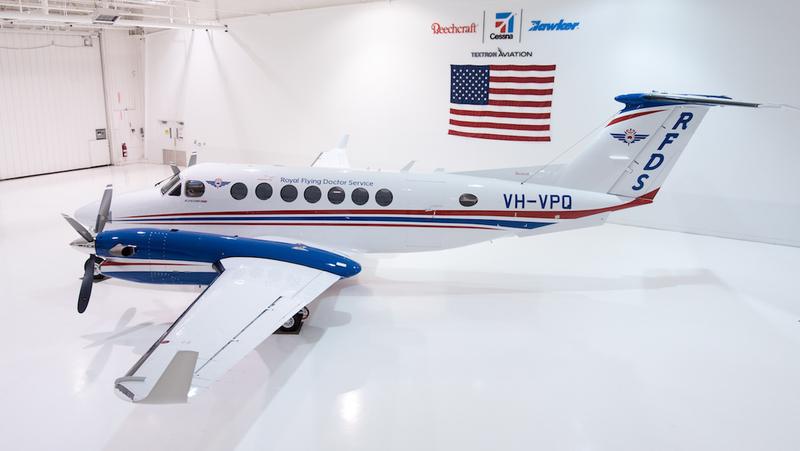 The new Beechcraft Kingair 350s were destined for service as Flying Doctor clinic and emergency retrieval transport at the Broken Hill and Dubbo bases, in NSW. Two aircraft will be based in Broken Hill and be used for emergency retrievals and primary health care clinics, the RFDS said in a statement. The other two aircraft will be based at both Broken Hill and Dubbo and used for primary health clinic transport. The RFDS South Eastern Section announced an order for two King Air 350s at the Singapore Airshow in February 2018. 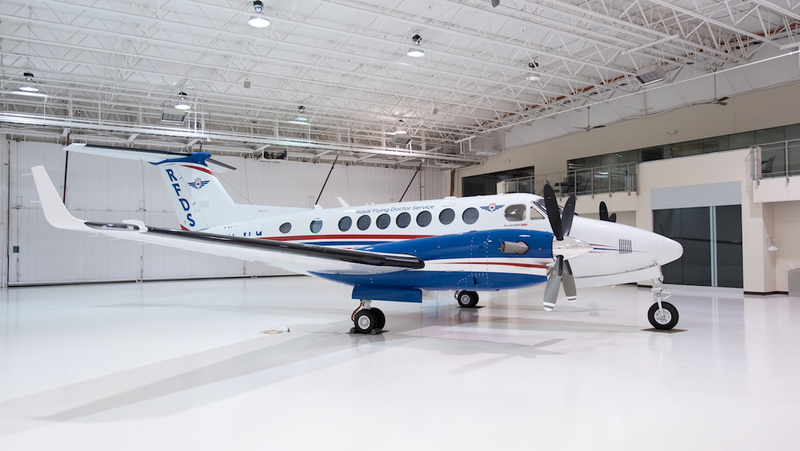 At the time, Textron Aviation said the two modified King Air 350s would be fitted out in a high-density configuration with seating for 11 passengers and replace older King Air B200s currently in the fleet. The aircraft will also feature an added cargo door for easier patient loading and offloading, while a heavyweight landing gear would allow for a higher maximum takeoff weight and increased payload capability. Further, the aircraft would be able to be converted from the high-seating to air ambulance operations as required, depending on the mission. Route from US to Aus?